At Hardsoft, we have more accountancy firms among our clients than any other type of business. When it comes to the financially-savvy, accountants are a class apart, so who better than an accountant to provide an expert opinion on leasing computer equipment? 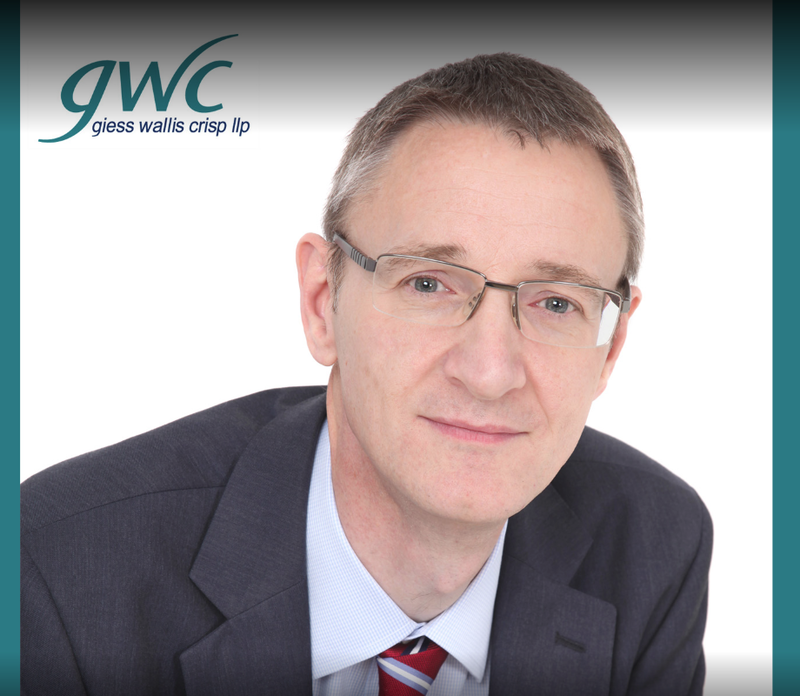 In order to shed light on what can be a potentially confusing area, we’ve spoken to chartered accountant Tony Crisp, a partner at Harlow-based accountancy firm Giess Wallis Crisp LLP. With over 40 years’ experience advising small and medium-sized businesses, GWC cover the full range of general practitioner services including accounts, audits, taxation, book-keeping and payroll for corporate clients, sole traders and partnerships. Here, Tony answers our questions about the financial pros and cons of leasing business computers. Why do so many accountancy firms lease their computers? 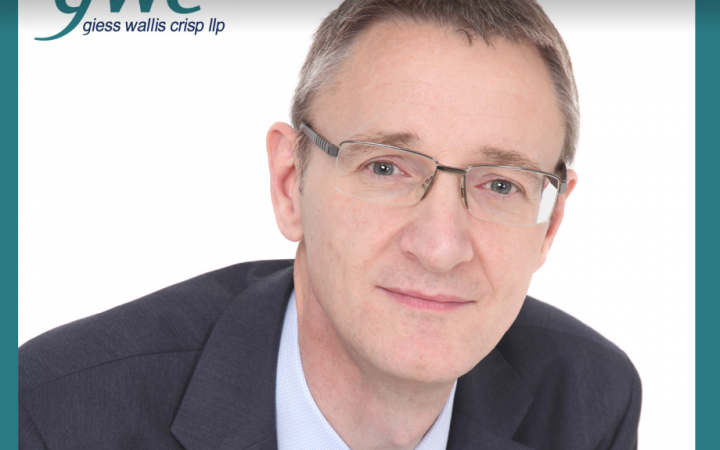 Tony Crisp: “From an accountant’s point of view, leasing is attractive for two main reasons. Firstly, it’s the lack of upfront deposits and payments. Leasing is a low-cost way of acquiring capital equipment, like computers, without an immediate cash outlay, which you would get if you bought them outright. And even with a hire purchase arrangement, usually there’s a fairly substantial deposit upfront. So cashflow is one of the most critical things. Do you recommend computing leasing to many of your clients? How much money can a business save in tax by leasing their computers? TC: “The reality is you don’t save any tax, but what you do get to do however, which is equally important, is to defer and spread the tax. You get tax relief whether you buy computers outright, buy them on hire purchase or buy them through a lease, but it’s when the tax relief is given that makes the difference. Is computer leasing easier to do than a lot of people think? TC: “Oh, absolutely. Hardsoft make it very easy to lease computers and it has the added advantage that your technology is up to date. These days, the amount of hacking that goes on means that if you don’t have up to date hardware and software, you are vulnerable. Are there any other advantages to leasing computers over buying them? Are there any disadvantages to leasing computers? TC: “It could be argued that the lack of a fixed asset on your balance sheet is a disadvantage but I think that’s pretty marginal. Generally, computer equipment isn’t high enough in value for that to be a significant disadvantage. Can any business benefit from leasing their computer equipment? If you’d like to find out more about how computer leasing could benefit your business, please don’t hesitate to get in touch with us today on 0207 111 1643.